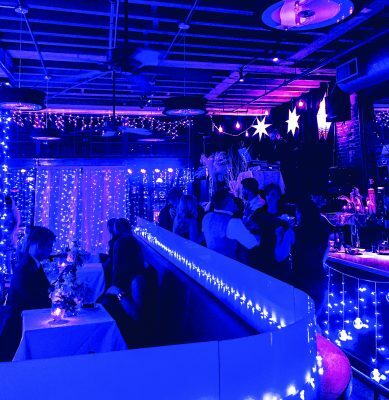 While the holiday season may seem like it’s far away, September is the busiest month for booking party venues. This year, we’ve rounded up an ultimate guide of the restaurants and spaces ready for your party needs. Scan these options and find the perfect venue for your event! Holiday parties at Beauport Hotel Gloucester are like no other. 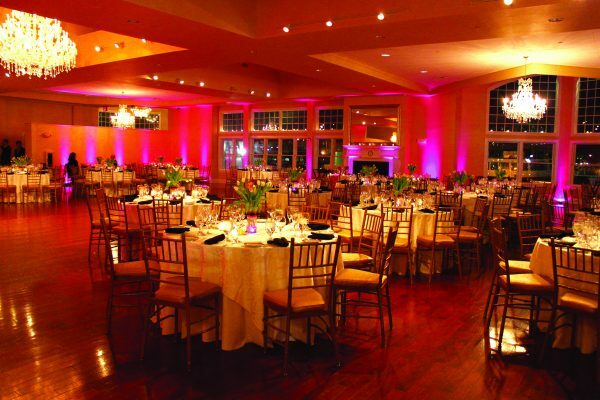 The Beauport Grand Ballroom features floor to ceiling windows overlooking Gloucester Harbor and provides the perfect ambiance for an elegant yet festive holiday party. Choose from a cocktail party (up to 400 guests), or seated dinners with buffet stations (up to 230 guests). Guests who opt to stay overnight can then retire to one of the luxurious guest rooms and enjoy a holiday getaway by the sea. Imagine your holiday party in an elegant Grand Ballroom featuring crystal chandeliers, vaulted ceilings, and a terrace overlooking Gloucester Harbor. The Ballroom holds about 320 for a cocktail style party and 290 for a seated dinner with dance floor. 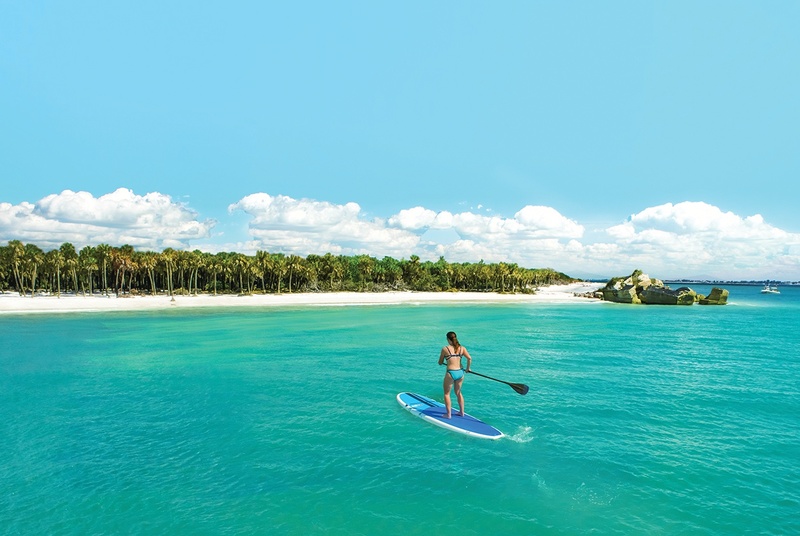 Cruiseport also offers custom menus and flexible floors plans. An experienced events team is available to help you plan your most memorable holiday party. Grill 23 is a truly American experience. For more than 30 years, Grill 23 has been the independent steakhouse of Boston. Independence means their reputation is all their own. They serve Brandt family beef, New England seafood, seasonal produce, and decadent desserts. 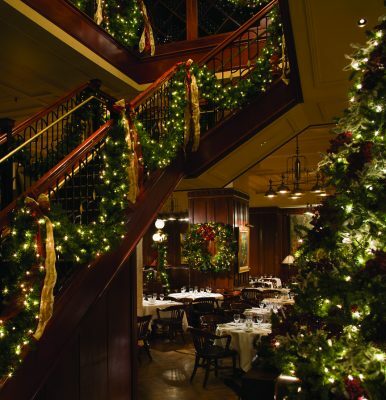 Their award-winning wine list, outstanding service, and warm hospitality create the perfect venue for holiday celebrations in the heart of Boston’s Back Bay. With unique rooms for 140 guests or more, they are eager to create a custom dining experience tailored just for you. From intimate celebrations to large holiday galas, there is almost nothing outside of their scope. Located in the heart of Harvard Square, Harvest celebrates the modern New England table with fresh contemporary cuisine focused on the region’s best ingredients. 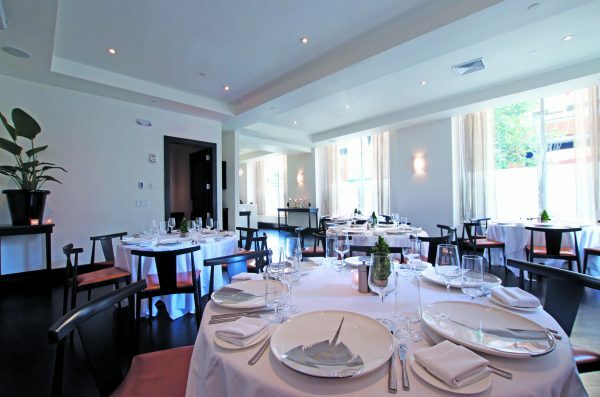 The restaurant has been praised for its excellence by both local and national press, with awards from local publications including “Best Guaranteed Great Meal in Cambridge,” “Best Outdoor Dining,” and “Best Sunday Brunch.” Whether experiencing the dinner menu, bar fare, desserts, brunch, or lunch, guests experience exceptionally creative flavor combinations, local farm ingredients, and thoughtful service. Private and semi-private dining rooms accommodate groups of 10–60 or more for holiday celebrations, receptions, lunches, and dinners. See why over 20,000 companies have chosen Kings Dining & Entertainment as New England’s leader in providing the ultimate holiday celebration! 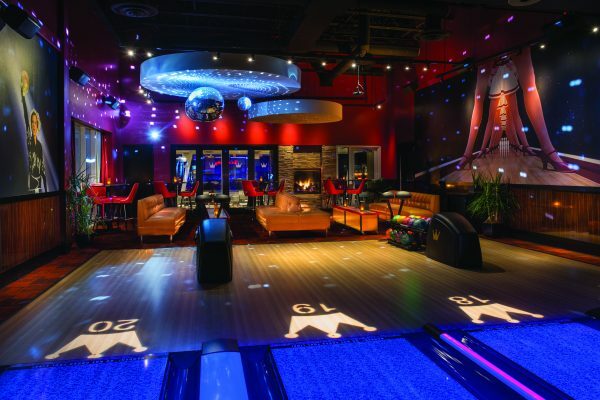 Guests will enjoy an award-winning menu, inventive beverages, and local craft beers as the team bonds over interactive social games including 10-pin bowling, billiards, shuffleboard, air hockey, and more. 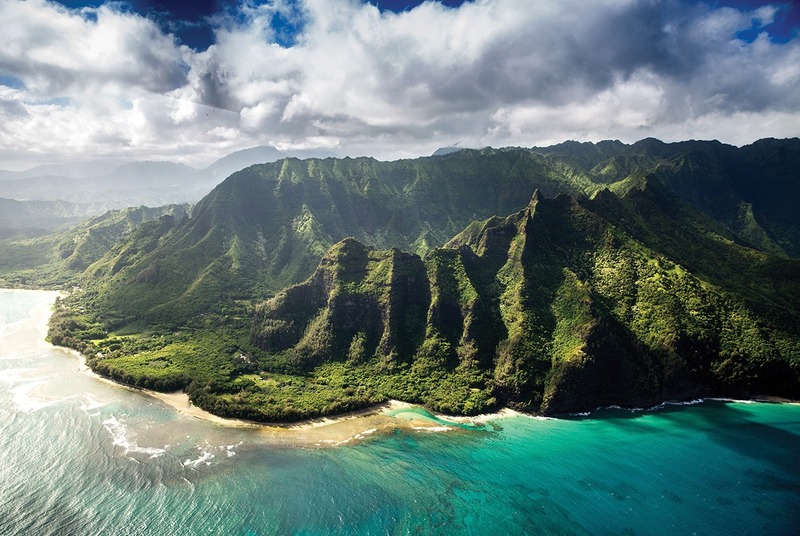 Kings best-in-industry service teams are experts in creating memorable experiences for their guests. 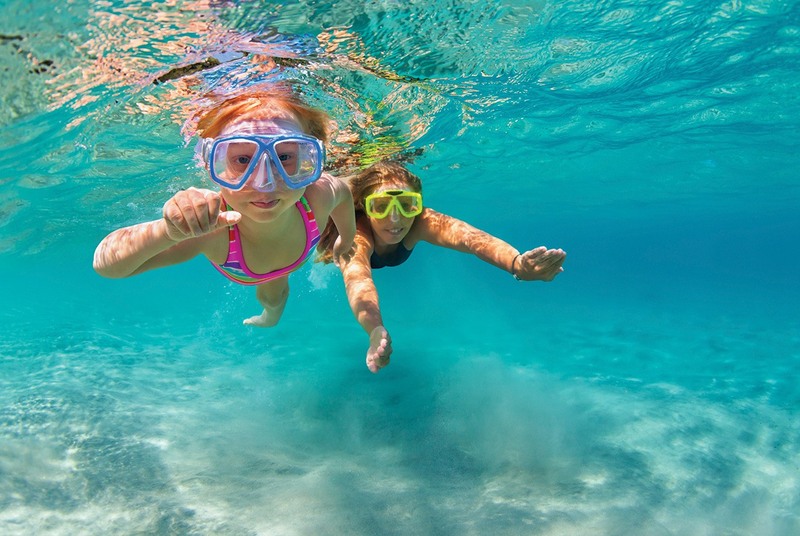 The booking process is simple and the memories are lasting. Email Samantha at sbeaugrand@kingsbowlamerica.com or visit kingsbowlamerica.com to learn more about booking your event with Kings in Back Bay, Burlington, Dedham, Lynnfield, or Seaport (opening October 2017!). L’Andana is the ideal venue no matter what the occasion. 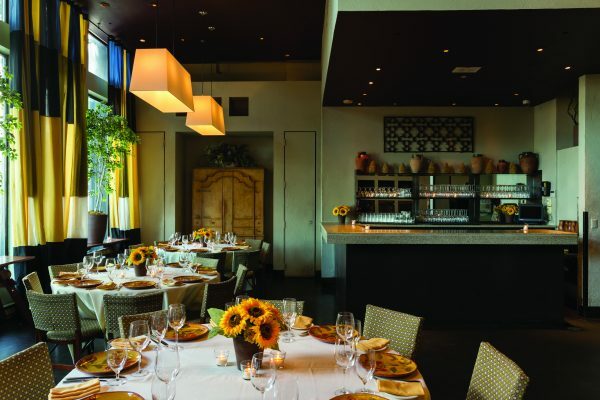 With exceptional staff, authentic Tuscan inspired cuisine, and extensive wine list you are sure to be impressed. Their one-of-a-kind private events team will flawlessly manage every detail—allowing you to relax and enjoy the celebration. The private dining room at L’Andana can accommodate up to 70 seated guests and 100 for a cocktail reception. 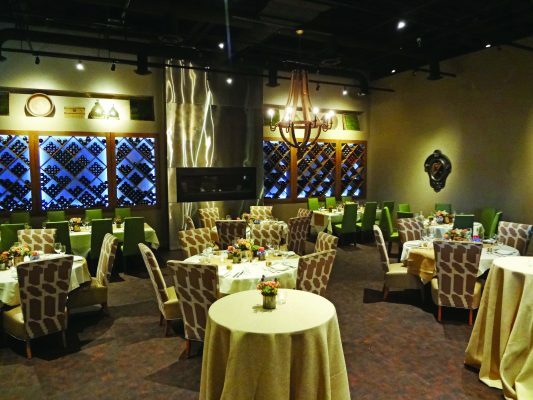 This private space can be utilized for a more intimate lunch or dinner reception, or for grander events such as a wedding shower or rehearsal dinner. In the main dining room, variety of layouts can accommodate space for a ceremony, entertainment, and dancing and can seat over 150 guests comfortably. With access to two full bars and our outdoor patio, L’Andana provides the perfect backdrop for any celebration. Steps from the Financial District, Les Zygomates opened in 1994 and has earned a distinguished reputation for its inviting atmosphere, outstanding French cuisine, and an award winning wine list. 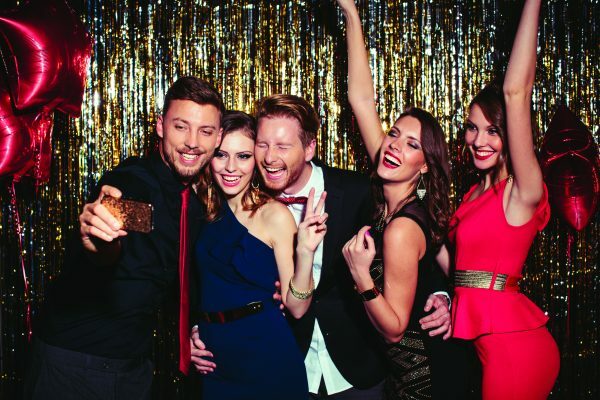 Enjoy your stress-free holiday party planned by one of their skilled event specialists; you will be guided through all your options to customize your desired wishes. Les Zygomates is there to provide you with all that you deserve and expect for your holiday celebration. With three unique event spaces with a capacity of 10–150 people and two stages for live music, they pride themselves in customizing the perfect atmosphere for your event. For more information please contact jeri@winebar129.com. Enjoy your ultimate holiday cocktail reception at Alden Castle: a LONGWOOD Venue. Just minutes from Downtown (take the D train to the Longwood stop) this timeless private venue is the intimate go-to for the discerning planner and gastronomic client alike. Known for its high-end, handcrafted food, this luxury venue is where it all began for LONGWOOD Venues & Destinations. 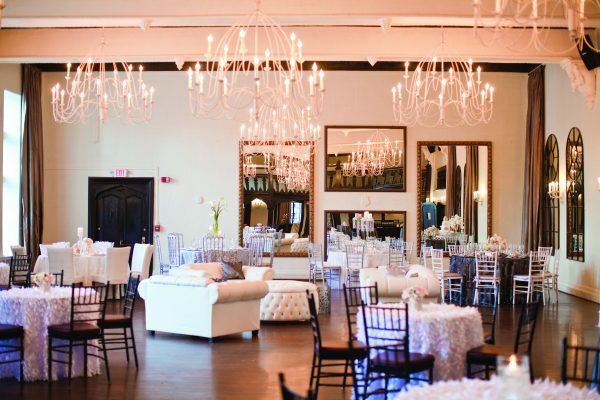 Just beyond the Fenway, Alden Castle is the first of five very unique private event venues, the State Room being the flagship venue in Downtown Boston. Alden Castle has long been the enchanting backdrop for many champagne wishes and caviar dreams. Vintage, Modern, Ballroom, Club; it’s a holiday Hall of Famer. Le Salon du Mistral, Mistral’s private dining room, provides a sophisticated setting for intimate gatherings of 60 seated and up to 80 for a reception. 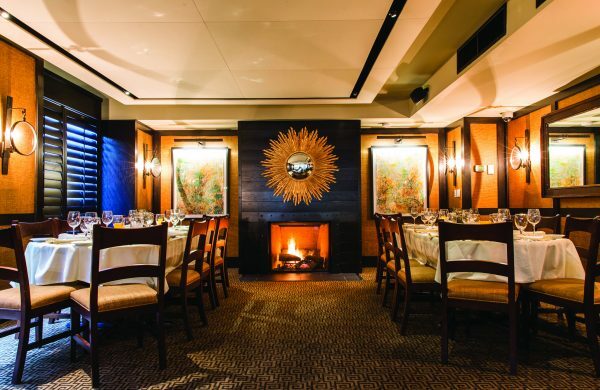 With award-winning French Mediterranean cuisine from Chef Jamie Mammano and unparalleled, professional service, Mistral provides the ultimate private dining experience. Their approach to private events is one that emphasizes simplicity in planning with strict attention to detail and elegance. 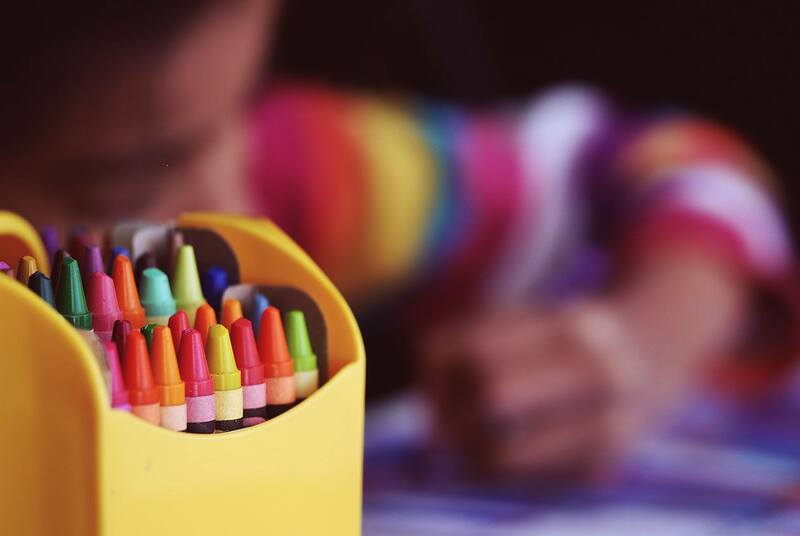 Whether it is a high profile corporate dinner, special family occasion, or wedding reception, they will assist in every aspect of your event to ensure a stress-free, memorable experience. Ostra Privado, the private room at Ostra, comfortably seats up to 42 people for luncheons and dinner and 70 for a cocktail reception. The lounge area will accommodate smaller groups for cocktail receptions and our main dining room is available for buyouts for larger groups up to 150 guests. Chef/Owner Jamie Mammano and Executive Chef Mitchell Randall have created a Mediterranean menu with simple clean preparations to enhance the quality and flavors of the seafood. Showcasing the finest seafood available, their private dining menu offers a variety of local and Mediterranean seafood options as well as meat and poultry selections to accommodate all guests’ requests. 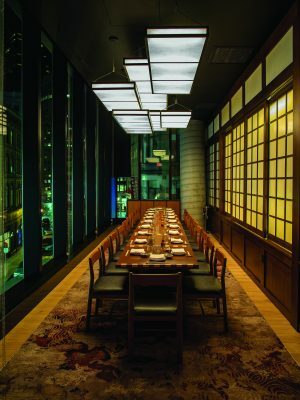 Located in the Millennium Tower in Downtown Boston, PABU combines rustic, old-world Japanese charm with modern, urban sophistication to create a dynamic social dining experience. Cocktail receptions, corporate luncheons, dinners, and full restaurant buyouts are ideal settings for what PABU has to offer. From small and large plates that feature fresh, local ingredients to jet-fresh sushi and an impressive steak selection, PABU’s team of chefs will create a menu to elevate your affair and delight your guests. Mention Boston magazine for a special enhancement at your event. Contact Rebecca Massi at events-bos@pabuizakaya.com for more information. Post 390 is an urban tavern offering seasonal farm-to-table fare, creative cocktails, and an expansive craft beer list. The diverse menus celebrate the bounty of New England and highlight products and ingredients from the region’s top farmers, fishermen, and foragers. 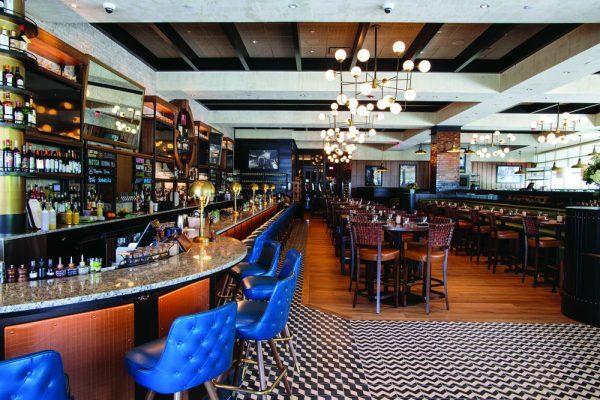 The vibrant restaurant boasts a contemporary tavern on the first level, with a four-sided fireplace, welcoming high-tops, and a bar that partially wraps around the space. Upstairs, the dining room seats more than 200 guests, with floor-to-ceiling views. A variety of private event spaces can accommodate events both large and small for cocktail receptions, seated dinners, and private lunches. 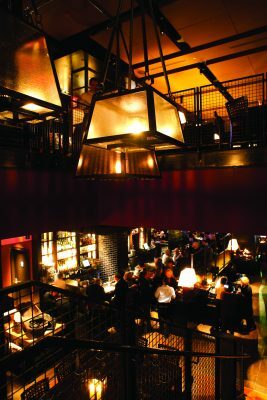 Located at Boston Landing in Brighton and the previous site of Brighton Station, Rail Stop Restaurant & Bar honors the timeless culture and tradition of the community through the contemporary New England food, cocktails inspired by the Golden Age, warm and welcoming atmosphere, barrel-vaulted ceilings, antique chandeliers and seating inspired by vintage railroad boxcars. The Private Dining Room named “Brighton Hall” features flexible seating for up to 30 guests and a private bar making it the perfect venue for corporate lunches, dinners, birthday parties, and other special occasions. For inquiries reserving Brighton Hall, please contact info@railstopboston.com or call 617.254.0044 and their management team will assist you.